seminar/courses - ippkravmagas jimdo page! 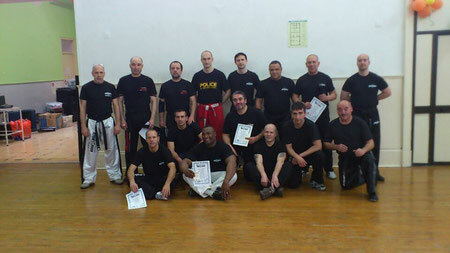 Ipp Krav Maga self defense seminar directed by our Instructor PAWEL HANDZLIK. 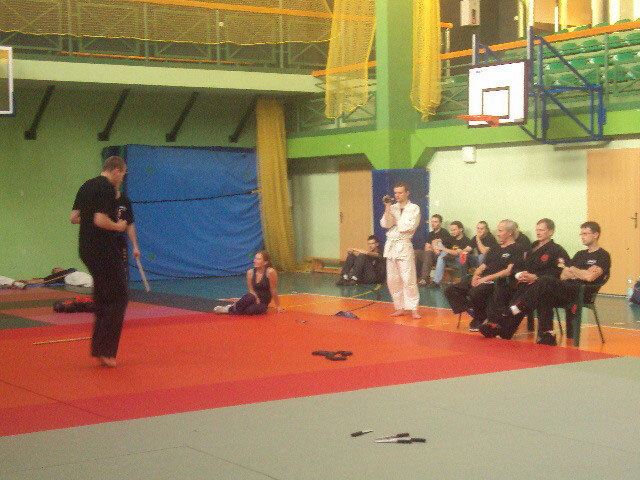 During the seminar Pawel showed to all partecipants the most effective self defense techniques in a real contact way. and EGIDIJUS STANKEVICIUS. 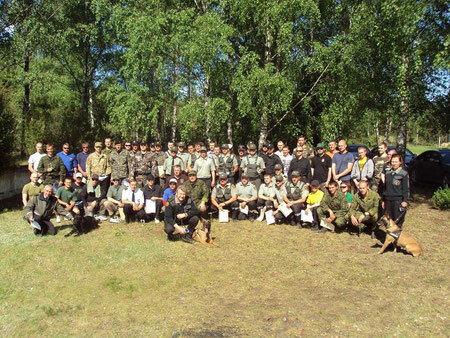 The seminar was built showing both empty hands techiques and firearms techniques to all partecipants. Congratulation to our instructors and all partecipants. New seminar in IPP Krav Maga Police techniques directed by our Master Patrice Elophe, Technical Director for France. During the seminar Master Patrice shown the most effective techniques for security and police officer cosndiering different fighting scenarios. 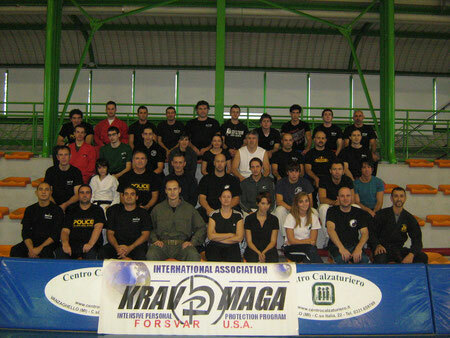 For the first time Portugal hosted an international semianr of the IPP Krav Maga International Association. The seminar was splitted into 2 days of activities in which Master Alberto Merlo with the support of Master Pierangelo Merlo and Luis Moreira teached street self defense techniques with dynamic and real approach and the use of telescopic baton for security and law enforcement program. 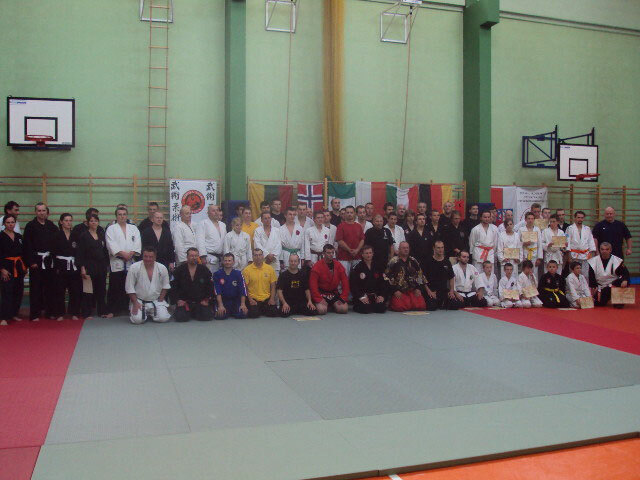 Thank you to everybody for the good job and the grat results of the seminar. First instructors course in Portugal directed by Master Alberto Merlo. Congratulation to all new team of certified instructors for the very good job done. Big success in Portugal for the self defense seminar directed by our official instructor Luis Fernando Moreira. Master Moreira is doing a great job for IPPKrav Maga International Federation and his team is growing very fast. Our certified instructor Aldo Santi directed an intensive seminar regarding IPP KravMaga self defense techniques with inlcuded the belt exam session. The instructor was very satisfied with the level reached by his students and the right attitude shown during the exam. Big success in Portugal for the self defense seminar directed by our official instructor Luis Fernando Moreira with the support of our new instructor Carlos Oliveira. The instructors shown many self defense techniques included in our official program plus many muay thai techniques modified for self defense purpose. Congratulation to all members of Portugal IPP Krav Maga team! IPP Krav Maga International Association organized a special seminar in Italy focus on Police tactics dealing with control and arrest techniques, security techniques, mass attack and advance ground control combination. Thank you to all partecipants for the great success! 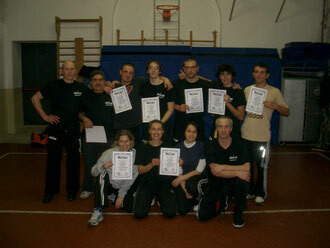 New Krav Maga course in Germany directed by our instructor Gunther Benjiamin. Congratulation to everybody for the results achieved! Two days self defense seminar directed by our Instructor Egidijus Stankevicijus ,with the help of Algis and Dariusin, who teached the IPP KRAV MAGA system principles showing many techniques to protect against mass attack, knife and gun. congratulation to all participants and instructors! 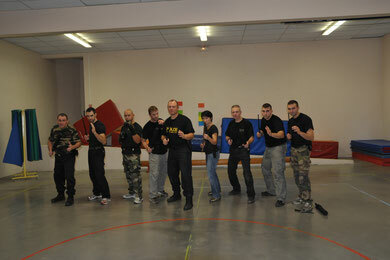 A special course on Police IPP Krav Maga system directed by master Patrice Elophe in France. 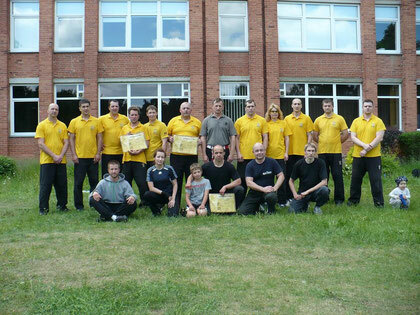 New IPP Krav Maga seminar in Vilnius directed by Master Pawel Handzlik our technical director for Poland. 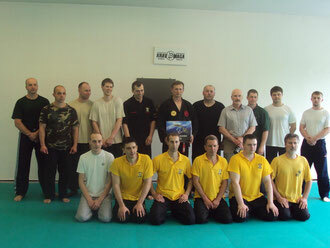 Master Pawel is doing a big job spreading IPP krav Maga system in Eastern Europe. New exam session in Portugal directed by our Instructor Luis Fernando Moreira. 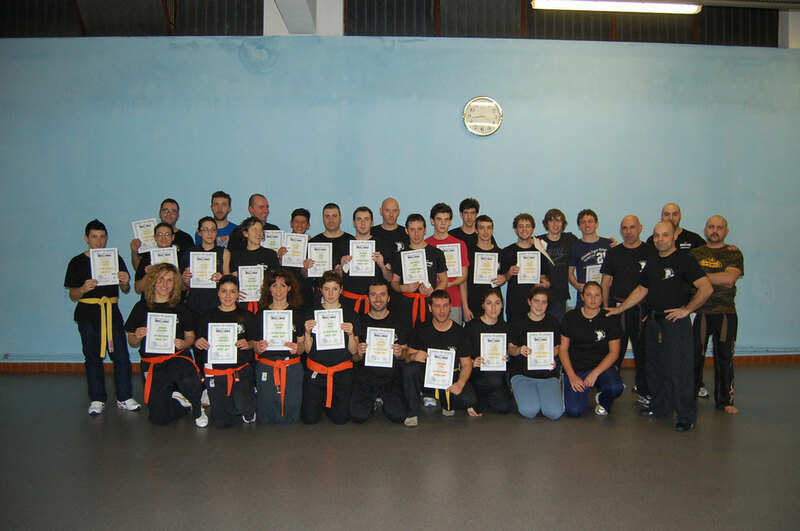 The students after an intensive training course got their colored belt. Congratulation to our Portugal team! Our Instructor Luciano Marella directed the belt exam session for some of his students promoting them at colored belt. 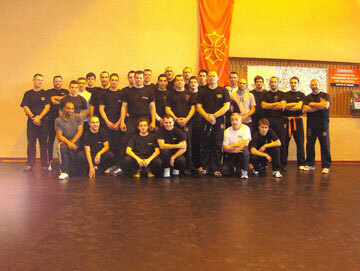 New Krav Maga seminar in France with our Technical Director Master Patrice Elophe. The seminar was focused on the most effective Krav Maga self defense techniques. The partnership between IPPKRAVMAGA International and FIKSDA is becoming month after month stronger and stronger sharing new ideas to offer always the best training for the students. Our instructor Massimo Simoncelli directed in Italy a special course named "Women self protection". In this course our instructor demonstrated and teached many techniques usefull to react against sexual agression and the violence of the street directed to women. At the end of the course all students got a special certificate of attendance. Congratulation to everybody for the training and the job done. Exam session held in Italy - Cremona - on 28 of January 2011. 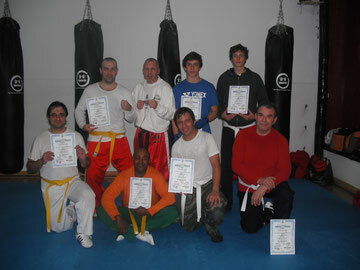 Our Instructor Aldo Santi organized color belt exam session in Cremona. He was impressed by the technical level and the great job done by the students who attended the test. Congratulation to everybody for the great job !